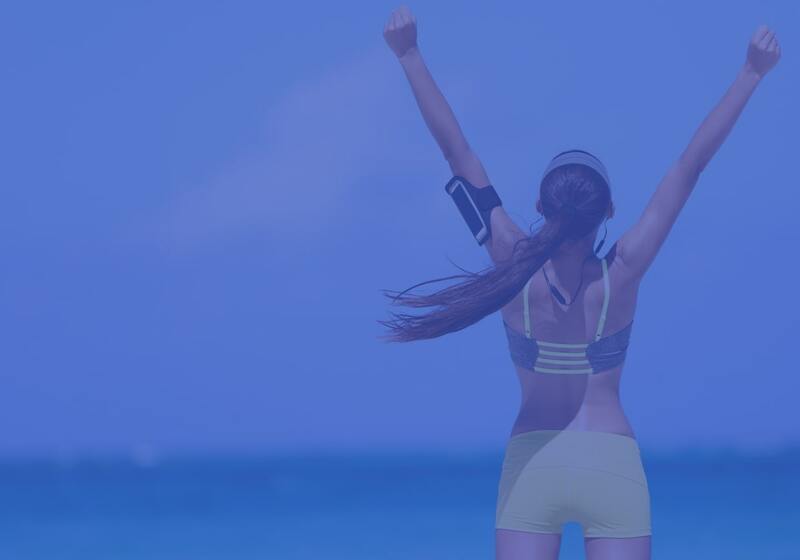 Why you NEED to use protein for weight loss…. you will immediately start looking like this guy. 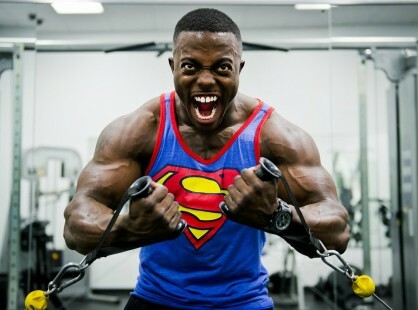 Unfortunately, too many people (especially women) have this idea that protein automatically makes you grow muscles and turns you into the INCREDIBLE HULK. This couldn’t be any further from the truth! Protein is an AWESOME tool for weight loss and should be used by both men and WOMEN! 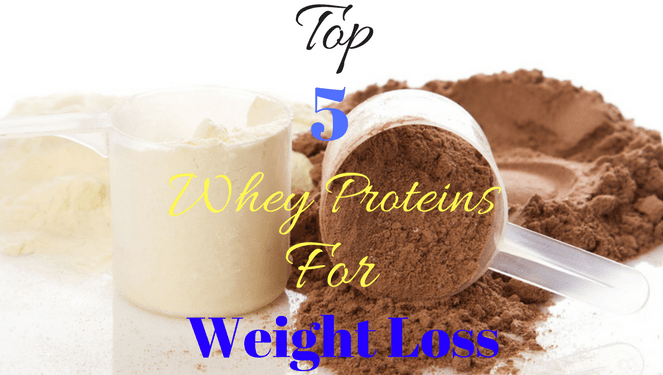 Consuming Whey Protein is an excellent way to increase your chances of losing weight. Although you should be using protein for weight loss to supplement your meal plan, not to replace it. Always keep in mind that no matter how great of a product you buy, it doesn’t guarantee success unless you follow a good workout routine with a proper diet. For years I drank nothing but whey protein shakes. It wasn’t until recently I had to switch over to plant based protein due to digestive issues. During the time I was consuming these products (about 10 years), I gained a lot of insight on which ones were good, and which ones were the BEST. There are a LOT of brands out there, and good portion of the companies like to cut corners when making their products. 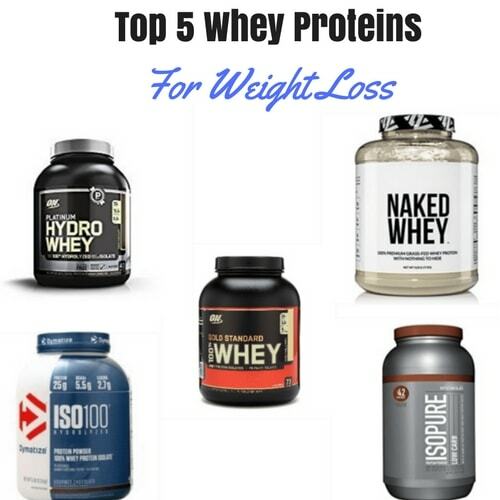 Here is a list of the top 5 whey proteins for weight loss out on the market today. With Naked Whey, you’re going to be consuming one the best proteins available. This protein comes from cows that have a 100% grass-fed diet. There are no artificial flavors or sweeteners added into the product. What’s great is if you don’t want to completely go flavorless, they also have some tastier alternatives as well. If you decided to go flavorless, just put a little stevia in the mix to give it some flavor. This product is a little pricey, but when you are buying grass fed products, you have to expect to pay a little more. Another awesome whey protein that is 100% isolate. This protein is even better because it’s gone through another filtration process to make a hydrolyzed whey Isolate. This protein offers many flavors, and another great resource for weight loss. I ranked this as number 2 because of what you are getting. You are getting a hydro whey and isolate protein combined! This makes it slightly more expensive than it’s competitors, but well worth it. Another great protein to with help out with weight loss. I really like ON Whey products because of their price, and also because of their overall value and flavor! 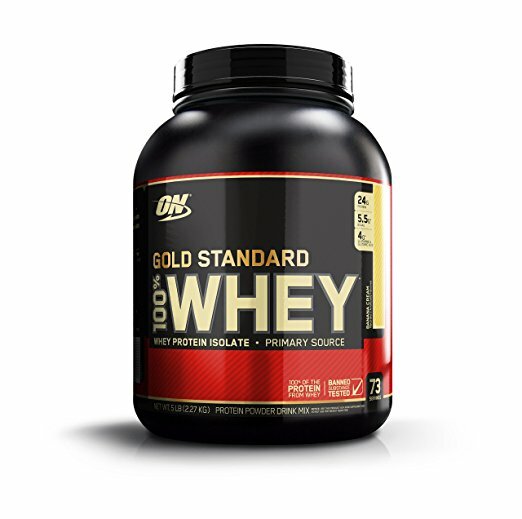 This one placed before Gold Standard because it is a hydrolized whey protein. 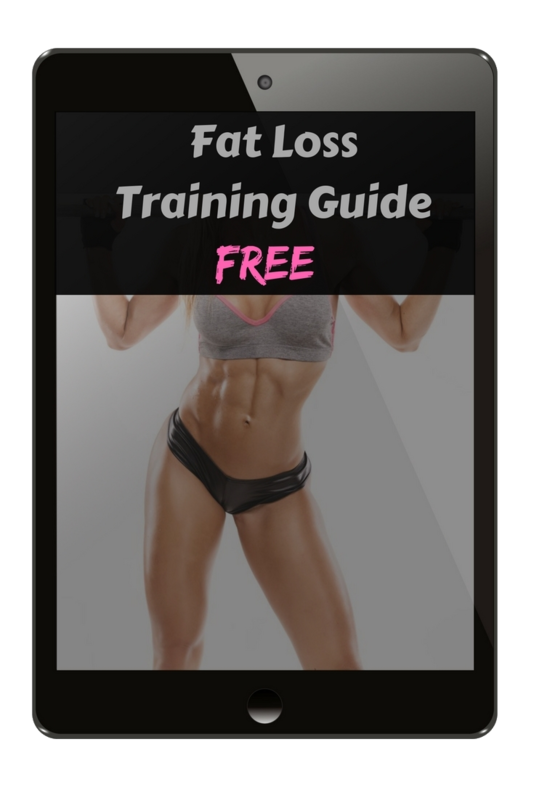 This will give you a little extra edge because your body is able to absorb the whey a little bit more quickly than the standard whey. Hydro Whey has more protein and less carbs than Gold Standard. It also more expensive because of this. I have only tried their chocolate flavor, and I loved it. You can’t go wrong with any of their products! Great overall product, and very tasty. This Protein is still one of the best out there, hence the name “Gold Standard”. This one comes with almost too many flavors to chose from (not a bad thing). This protein is 90% whey isolate (simply just means isolate has a higher protein content and is lower in carbohydrates, lactose and fat) which is still pretty good compared to A LOT of other brands out there (Hydro Whey is also 90% isolate). It is also very reasonably priced for what you are getting (slightly less expensive than their Hydro Whey)! Flavors: TOO MANY TO LIST, REALLY ! This protein is still one of my all time favorites! Excellent for weight loss. I actually used this for MANY years. It unfortunately falls short because the flavor is not as good as a lot of other proteins out there. I still think the flavor is pretty good with the low carb, the zero carb doesn’t taste quite as good. 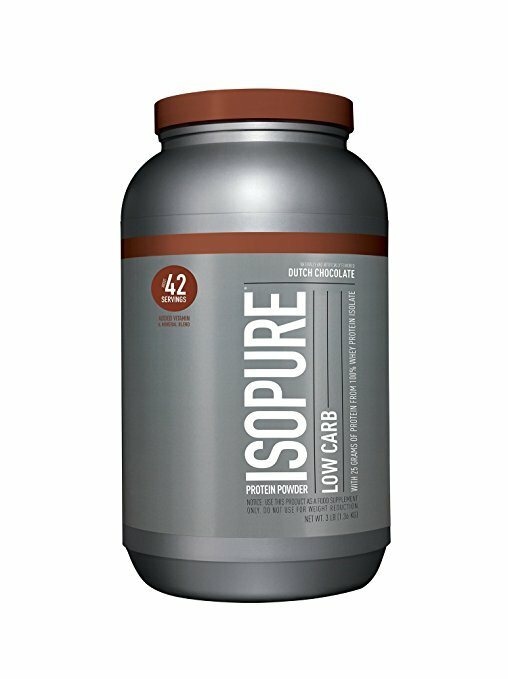 The major selling point on this protein is its 100% whey isolate protein. This protein helped me reach my goals when I was competing, so I stand by this product all the way! These are the top Proteins I recommend. If your really want the best results, I recommend mixing these proteins in just water (use a shaker). If you want to add a little more flavor, then try mixing the protein powder in with some almond milk! Honestly, you cannot go wrong with any of these choices. 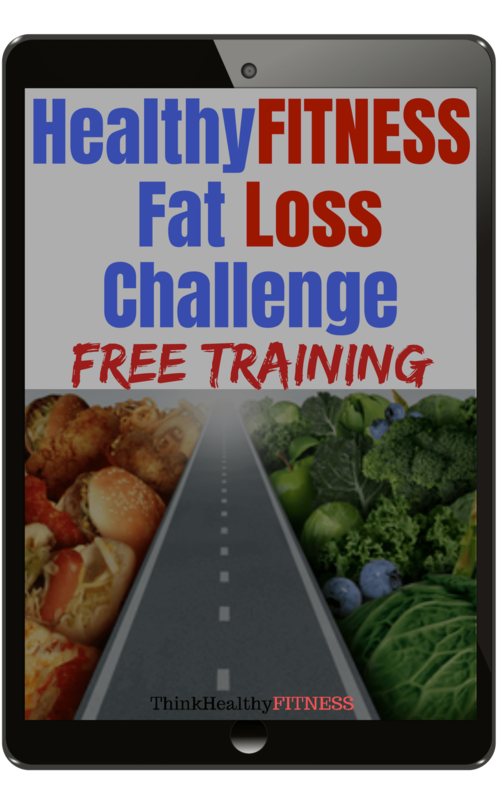 In the challenge, we teach you how to incorporate protein correctly to ensure you lose weight successfully.